Generate leads and new business, while also increasing customer loyalty. As an internet marketing company in Tampa serving clients throughout the U.S., we help our customers generate leads and grow brand awareness through all forms of organic and paid internet marketing. Perhaps most importantly, we track online conversions from advertising dollars and measure all marketing initiatives with advanced analytics to maximize your ROI. Schedule your free consultation today. 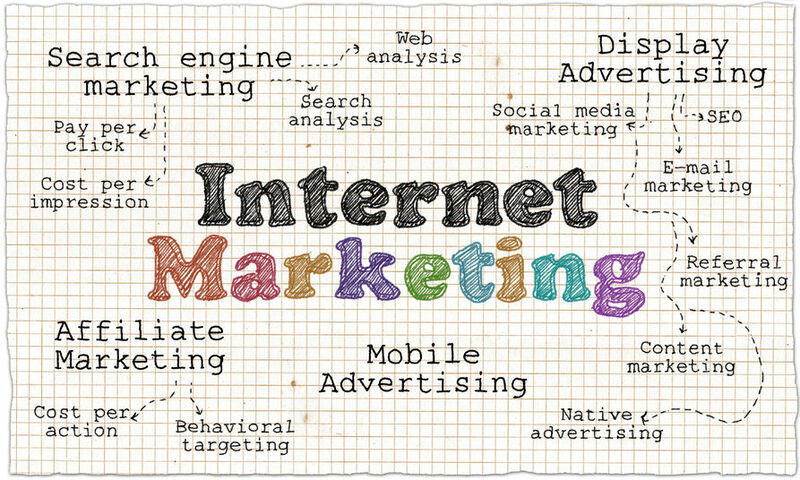 We would enjoy discussing your online marketing needs.